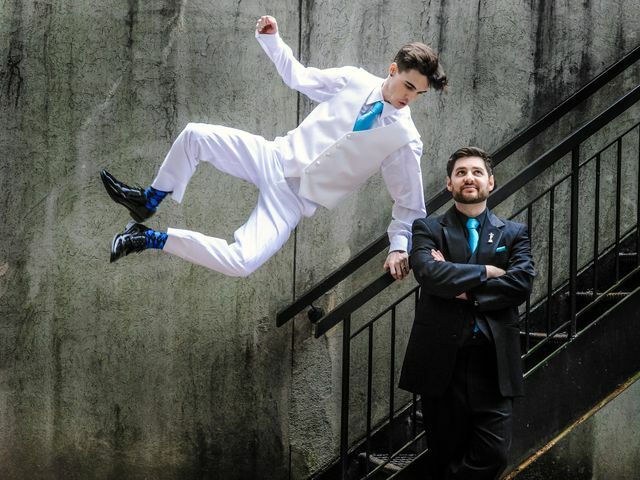 Groom & Groomsmen | Wedding Ideas ARE YOU A VENDOR? Hunting for your perfect wedding ensemble? Get to know all the styles of suits and tuxedos before you decide how you&apos;ll be getting suited and booted on your big day. 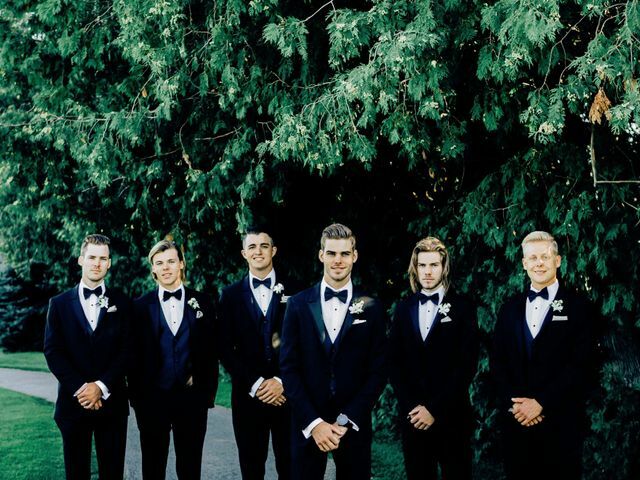 We have the latest trends and plenty of advice to ensure you and your groomsmen look your best. 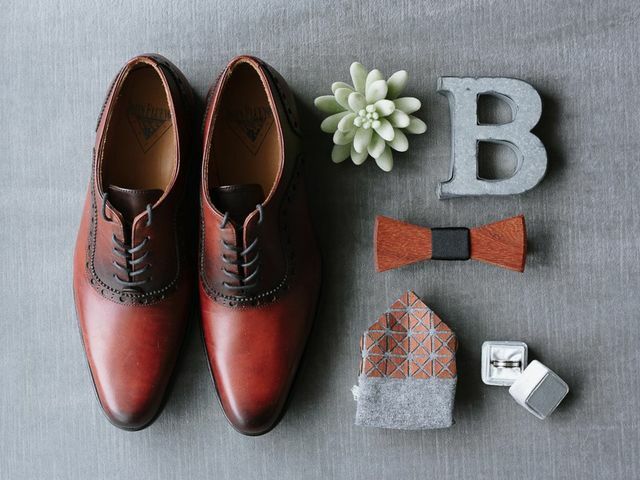 Putting together a bridesman outfit shouldn’t be stress-inducing. Follow these five rules for a fuss-free shopping experience. 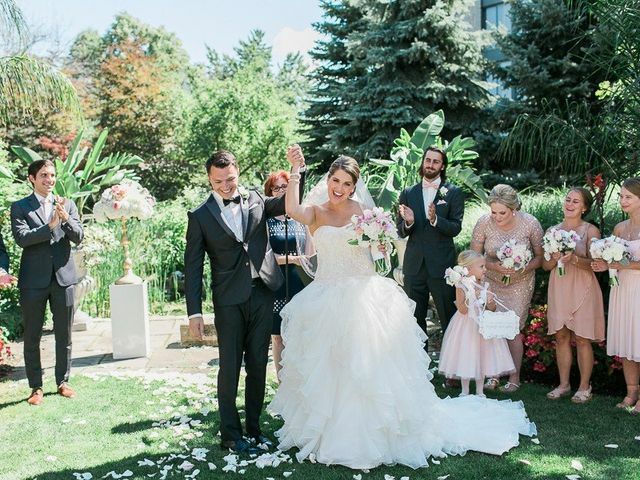 Before slipping into your wedding ensemble there are a few things to take care of. 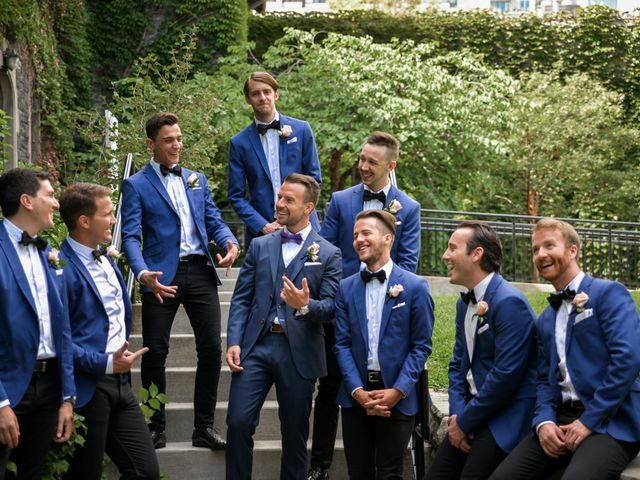 From going out with your groomsmen to using the washroom, here’s everything you should do before putting on your wedding suit. Want to amp up your style on the big day? 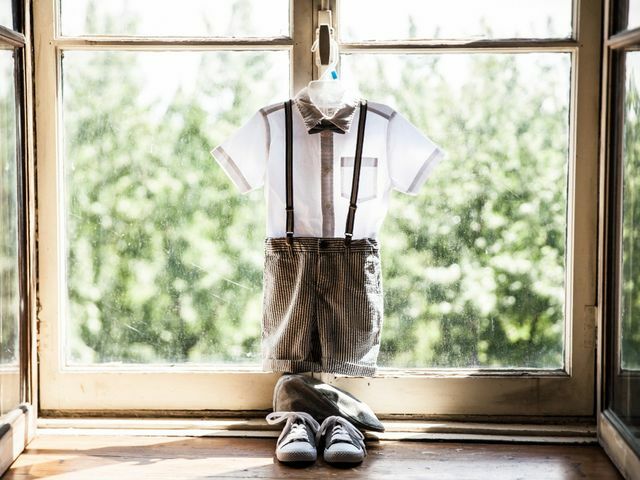 Here are a few ways to infuse your outfit with some personality. If you don’t want to shell out tons of cash for your wedding look, here are a few ways to cut costs. Looking for a bit of help with your wedding look? 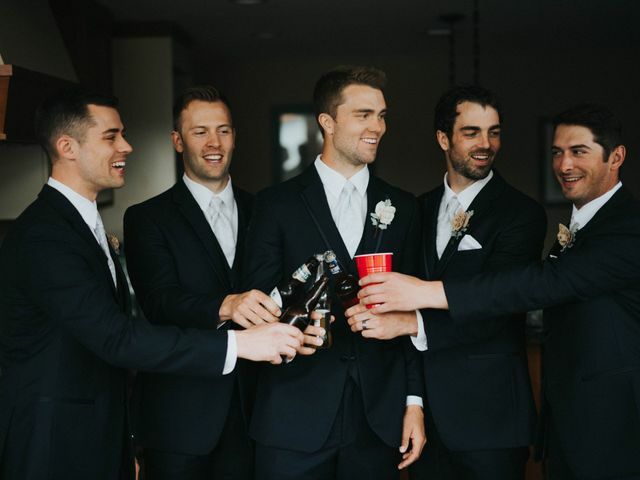 These Canadian grooms nailed it with their accessories, so follow their lead. Ready to start tuxedo shopping? Get familiar with these terms before you set foot in any suit stores. Ready to start hunting for your wedding ensemble? Don’t forget to ask these questions when you hit the stores! 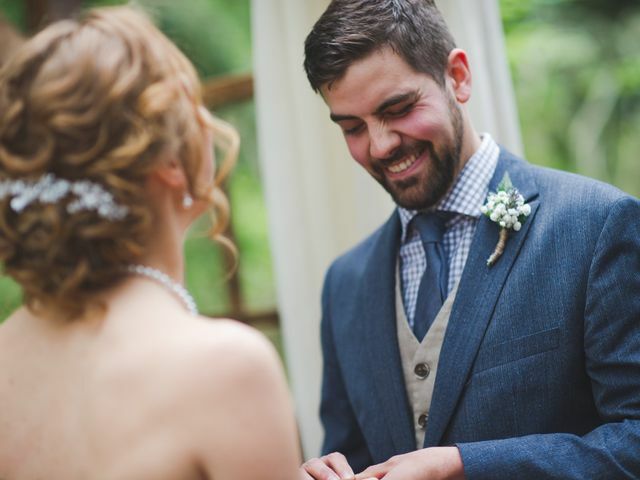 Have you been faking your suit and tuxedo knowledge when browsing for your wedding ensemble? Here’s how to spot their differences. Don’t know what to stuff your suitcase with for a wedding weekend? We’ve got your back with a checklist!